Hello Everyone!! 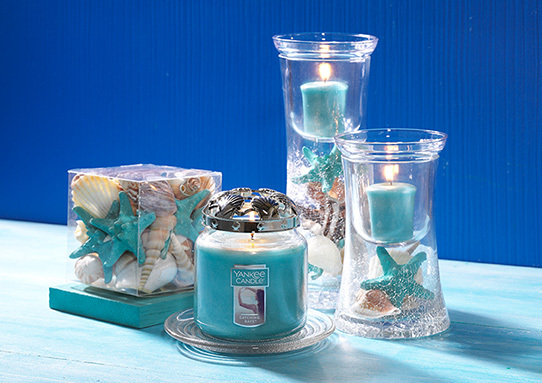 Spring is on it’s way and who wouldn’t want scented candles to remind us of the smells we love so much!!! Please consider supporting Shelter Our Pets in our mission, to provide a safe haven for the pets of victims of Domestic Violence. We bought our candles, did you buy yours yet? Our group number is 999977799.